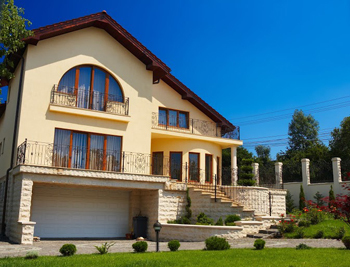 I had the most amazing experience hiring Garage Door Repair Company in Bellwood. I was looking for a new garage door and opener to install in our garage. From the selection process to the installation, these guys were just fantastic. They were knowledgeable and helpful. They helped me choose the brand, type of door, and opener to purchase. They explained to me their advantages and disadvantages, which helped me to make an informed decision. When it comes to the installation, I also couldn’t ask for more. It was done perfectly and fast. The door and the opener are working as designed. Hands down to a wonderful service! I imagined there was something wrong with the torsion spring when I heard funny noises and the door wouldn't lift properly. The technician at Garage Door Repair Bellwood informed me that the spring should be replaced soon or it will need frequent repairs and might snap. He made adjustments and I watched him working really hard trying to maintain the garage door spring. He did an excellent job and was attentive to all my concerns and questions. The service was commendable and earned my trust.